In contrast to other safety proximity sensors, the inductive safety sensors from Pepperl+Fuchs do not have a dead band. This means that data transfer can occur with no minimum distance. Users can use standard actuator heads without having to adjust the target or machine part. New safety sensors come with SIL 2 functional safety and PL d Machinery Directive approvals. With redundant implementation, even SIL 3/PL e can be achieved. High characteristic safety values enable easy integration into the safety loop and significantly prolong operating intervals. A standardized output signal switching device (OSSD) interface opens up direct connection to the safety control or I/O module. Comprehensive safety documentation supports integration. The sensors can be connected via cable or standardized M12 plug. The portfolio includes four models with different designs (cylindrical, rectangular) and switching distances, creating a wide range of application possibilities. The especially rugged cylindrical versions feature an extended temperature range from -40 °C to +85 °C and an E1 approval—making it the ideal solution for mobile equipment applications. The optimized sensor series provides with a variety of housing styles and stainless steel models. Discover the new SIL 2/PL d inductive safety sensors from Pepperl+Fuchs that improve safety of both personnel and machinery in your application! Inductive safety sensors do not require a specifically coded target and can be used with standard metal actuator heads. Due to the fact that they don’t have a dead band, they can be mounted easily and do not need further adjustment. This saves both time and money. 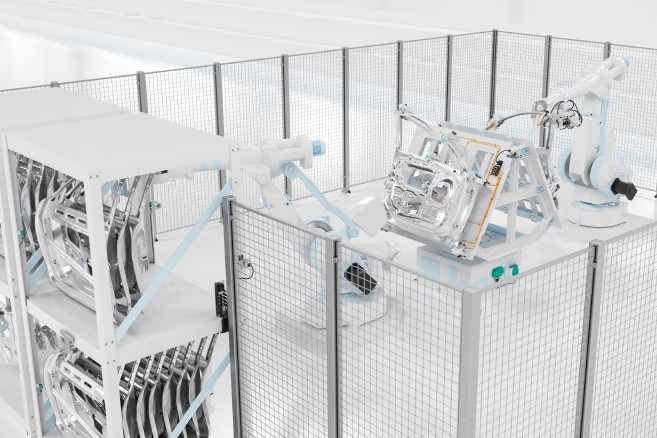 Additionally, the standardized OSSD interface enables noncontact safety sensors to be easily and directly connected to the safety controllers. With the new inductive safety sensors, users benefit from high performance and flexible implementation of SIL 2/PL d safety systems. With redundant implementation, even SIL 3/PL e can be achieved. 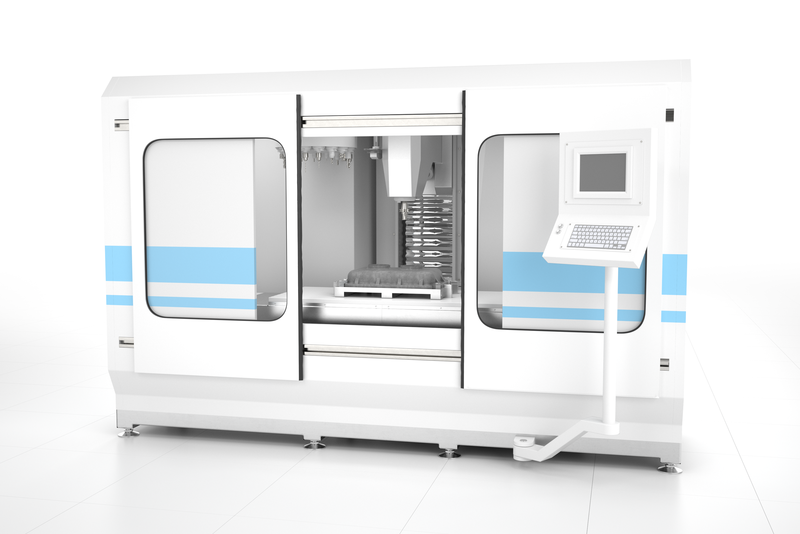 High safety values not only simplify integration into the safety loop, they also ensure that regular testing has to be performed less often, which extends operating intervals. Regular test cycles are now a thing of the past. 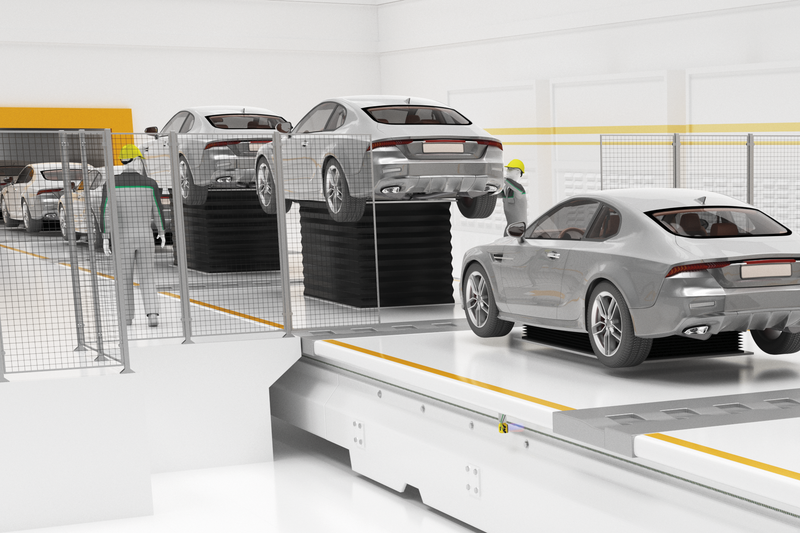 In automotive production lines, inductive safety sensors are used to reliably detect scissor lifts according to SIL 2/PL d. Once a lift is completely extended, safety sensors check its final position. Monitored protective covers ensure the safety of on-site personnel for work with presses and machine tools. Inductive sensors continuously ensure that the protective cover is closed before processes can continue. Inductive safety sensors are used on cranes and other mobile equipment. 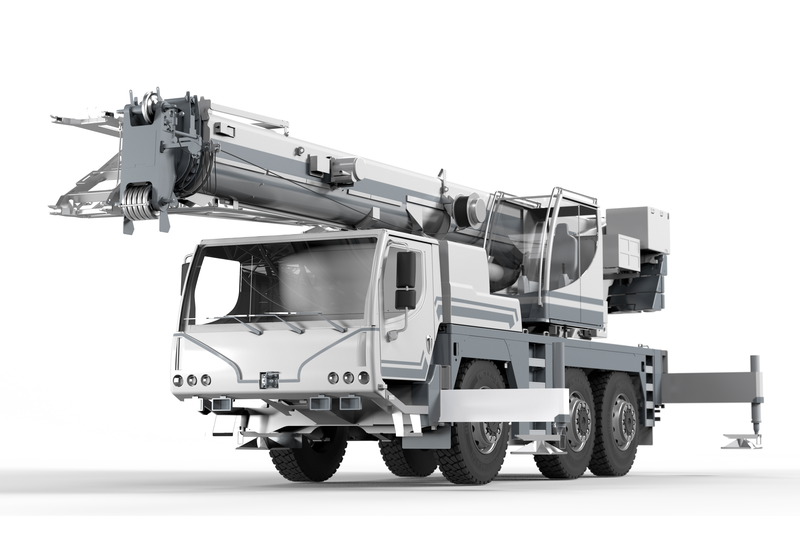 When the telescopic arm of a crane is extended, sensors detect the bolts at the extension mechanism. Further extension is only possible once the safety bolts are detected. Inductive safety sensors are used for door protection in welding cells to ensure personal safety. There, they make sure that the welding process is only performed when safety doors are closed. As the market leader for electrical functional safety components, Pepperl+Fuchs helps you meet the necessary standards. Whether you are looking for a SIL 3 rated interface module or a PL e rated sensor, our comprehensive portfolio of more than 700 SIL/PL assessed devices offers you an abundance of options from a single source. This way, we ensure that you always get the best solution for your individual application. What are the benefits of the new inductive safety sensors in my application? And which versions are best suited for this? We are happy to answer these and other questions. Just send us a message and arrange a personal consultation with one of our experts. Portfolio of Inductive Sensors Discover the entire portfolio of inductive sensors for non-contact detection of metallic objects.